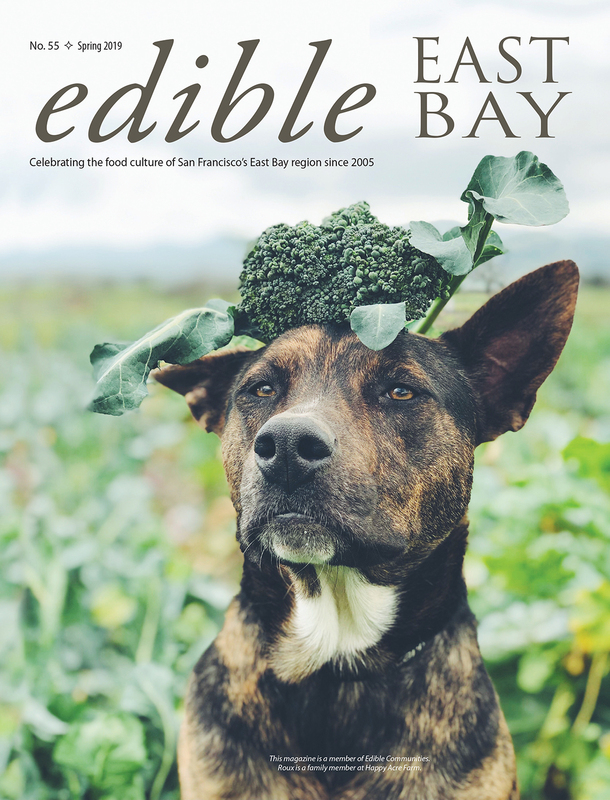 Margo has exhibited throughout the Bay Area and her art has been published in Other Tongues, Edible East Bay, Bridges, and Fireweed. She has built numerous ofrendas for el Día de los Muertos celebrations throughout the Bay Area. In 1998 Margo initiated the JanRae Community Art Gallery at the Women’s Cancer Resource Center in Oakland, which she continues to curate. Margo curates First Friday shows at Uptown Body & Fender that support local non-profits. She won the Oakland Indie Award in 2009 and first place in the 2012 Mama’s Royal Café’s napkin art contest. Margo with her dad, Jaime Rivera V.